Ginger is among the healthiest and most delicious spices on the planet. It is loaded with nutrients and bioactive compounds that have powerful benefits for your body and brain. Ginger has a very long history of various forms of traditional or alternative medicine. It has been used to help digestion, reduce nausea and help fight the flu and common cold, to name a few. Historically, ginger has a long tradition of being very effective in alleviating symptoms of gastrointestinal distress. In herbal medicine, ginger is regarded as an excellent carminative (a substance which promotes the elimination of intestinal gas) and intestinal spasmolytic (a substance which relaxes and soothes the intestinal tract). Modern scientific research has revealed that ginger possesses numerous therapeutic properties including antioxidant effects, an ability to inhibit the formation of inflammatory compounds, and direct anti-inflammatory effects. NAUSEA AND VOMITTING: Ginger appears to be highly effective against nausea. But it may be the most effective when it comes to pregnancy- related nausea such as morning sickness. It has long history of use as a sea sickness remedy, and there is some evidence that it may be as effective as prescription medication. Ginger may also relieve nausea and vomiting after surgery, and in cancer patients undergoing chemotherapy. GASTROINTESTINAL RELIEF: Ginger is very effective in eliminating gastrointestinal distress is offered by recent double-blind studies, which have demonstrated that ginger is very effective in preventing the symptoms of motion sickness especially seasickness. ANTI-INFLAMMATORY EFFECTS: Ginger contains very potent anti-inflammatory compounds called gingerols. These substances are believed to explain people with osteoarthritis or rheumatoid arthritis experience reduction in their pain levels and improvement in their mobility when they consume ginger regularly. MENSTRUAL PAIN: Some research shows that ginger can reduce symptoms of menstrual pain in some women when taking during menstruation. It seems to work about as well as the medication ibuprofen or mefenamic acid. 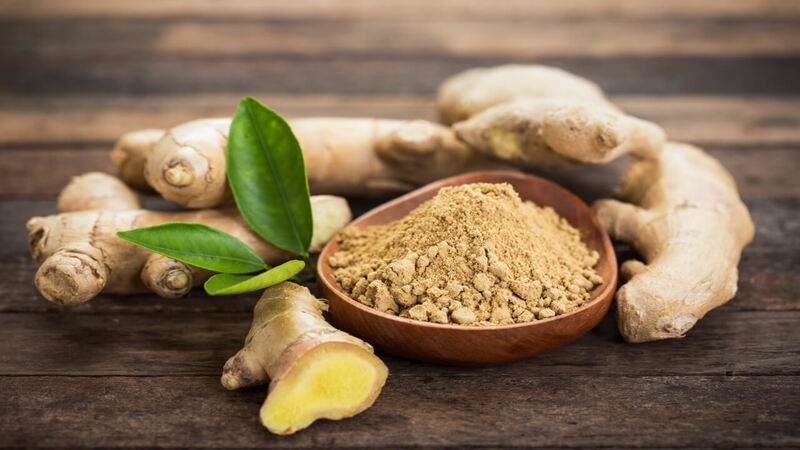 CANCER AND DIABETIC FIGHTER: Ginger's anti-inflammatory properties no doubt make it beneficial for many chronic inflammatory diseases including cancer. Some research shows it has anti-tumor activity that may help defeat difficult-to-treat types of cancer, including lung, colon, ovarian, breast, skin and pancreatic. WEIGHT LOSS: Ginger is a metabolism boosting substances that may temporarily increase thermogenesis in your body, where your body burns stored up fat to create heat, with beneficial impacts on overall metabolism and fat storage. BEST WAY TO CONSUME: This depends on what you are using ginger for. 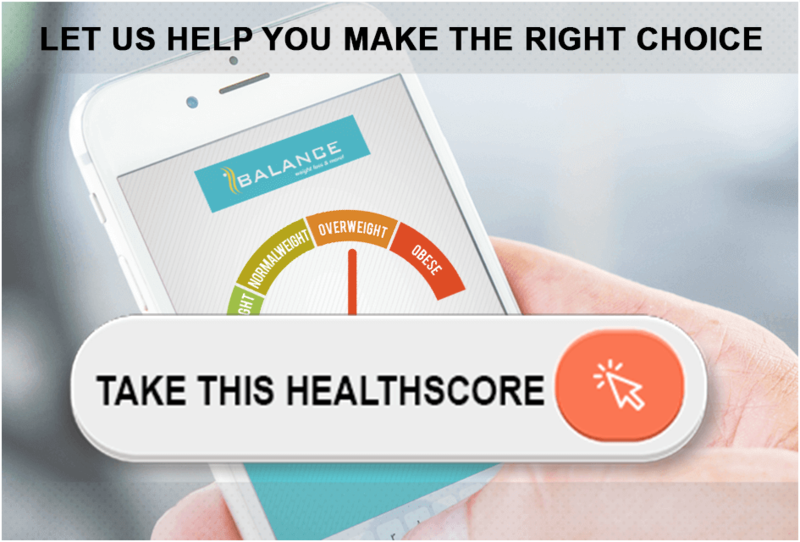 If you have a serious issue, work with an experienced natural health practitioner who can guide you on proper dosages and forms. For the most potent medicinal properties, ginger extract may be necessary, although there is also therapeutic benefit from fresh or even dried ginger. Many people enjoy ginger tea on a regular basis, and this one is the simplest ways to consume it. Simply chop off a couple of inches of ginger root and let it steep in hot water for fresh ginger tea. You can also peel the root using a paring knife and then slice it thinly (or grate it or mince it) to add tea or cooked dishes. You can also add ginger to stir fries or even in your homemade chicken soup. You can even try mixing a teaspoon of organic powdered ginger into a gallon of iced tea for added punch and heath potential. Fresh ginger is best. Its thin skin can be scraped with the back of a spoon and then cut, grated or pounded to mix into soups, sauces and stews. IN HOT TEA: We drink literally gallons of ginger tea in the fall and winter. Just cut up a hunk of ginger (no need to peel) and pour a lot of boiling water over it. SOUP: Fresh ginger, grated or pureed, brings wonderful zest to hot, creamy soups. WITH FISH: Adding spicy ginger with tender, flaky fish gives aromatic flavor and tastes. IN STIR FRIES: Almost every stir fry could use a little grated or minced ginger to spice things up. IN SWEET THINGS: Adding fresh ginger in lots of sweet things gives a great taste and flavor. Mash ginger in a mortar and pestle or chop. Grind cardamom and fennel using a mortar and pestle or coffee grinder. Or use already ground ingredients. Place in cup. Pour boiling water over ingredients and steep, covered, for three minutes. Peel the ginger and cut it into the thinnest possible slices using a mandolin or chef's knife. Place the slices in a medium saucepan and cover with enough water to submerge them. Bring to a boil, then turn the heat down to medium-low, cover, and simmer until tender. The slices will be a deeper shade of yellow and have a more rubbery consistency. Return the ginger to the pot along with the reserved cooking liquid and the sugar. Bring to a rapid simmer over a high flame. Turn the heat down to medium and continue to simmer the ginger, stirring frequently, until the liquid has evaporated and the sugar begins to crystallize, about 10 to 15 minutes. Transfer the ginger immediately to a cooling rack or parchment-lined sheet pan. Spread in an even layer until cool enough to touch. Discard the excess ginger sugar, or reserve for another use. Store the candied ginger in an airtight container for up to three weeks. The major producers of Ginger today are China and tropical/subtropical places in Asia, Brazil, Jamaica, and Nigeria. The health benefits of honey and ginger in treating respiratory problems are unmatched by any other concoction. The ginger plant is approximately 30 - 60 cm tall and is extremely rare to find in the wild. Ginger is a pungent and hot spice that becomes even stronger with time. If the strong taste softens a little, then you dry it or crush it, it tastes different.